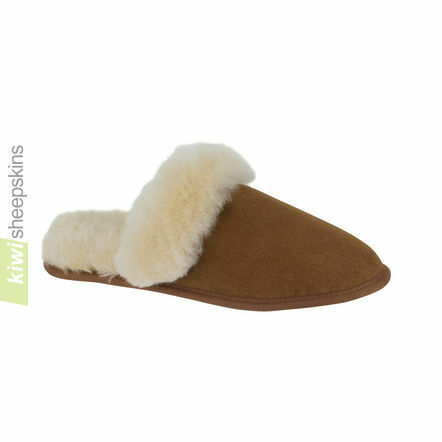 Beautiful, comfortable and warm soft-sole women's shearling sheepskin slippers you will want to come home to. Easy to slip on and off. Grown and crafted in New Zealand. 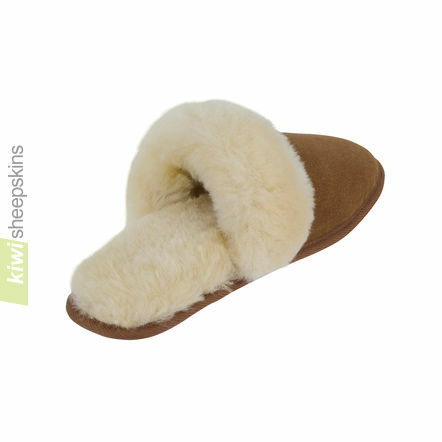 Feedback from customers who have purchased these sheepskin scuffs. Just want to let you know I rec'd my scuffs very promptly and thank you for delaying shipment as I requested. I'm wearing them as I write and they are wonderful. Great fit. They just swaddle my feet and I love them. 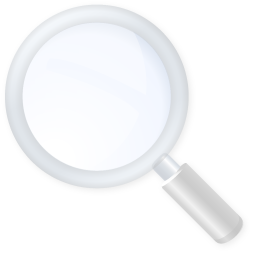 Will shop your site in the future when I need more sheepskin products and will recommend them to my friends. We just received our order of slippers and absolutely love them! Thank you for the great products and easy ordering experience. Hi. I just wanted to let you know that the slippers already arrived and I love them. They are exactly what I wanted and I'm so glad I finally found a source for a soft-soled slipper. They feel very snug and cozy and are very pretty. I look forward to ordering other products from you in the future. Just a very quick note to say how fantastic your service and your products are! I have spent a long time looking at slippers in the high street and have found very few at all with a non plastic sole and the one pair I found were £60! Having ordered from you last week [18/11] I was not sure what to expect - would they arrive before Christmas? Ever? But what a great surprise to find them yesterday - a week after ordering they have made it to the other side of the world and they fit perfectly and feel great! Very, very well done - you could teach some much larger companies a great deal about service and quality. Thank you again. We just received the Scuffs and they are of excellent quality and workmanship, I can't believe how fast they arrived, if ordered in the USA we would still be waiting for one more week after paying ten dollars US shipping charges. Just wanted to tell you that I have received my boots and slippers. I am so pleased with them I cannot thank you enough, the early signs are that here in the UK it could be a cold winter, one things for sure I know my feet are going to be warm both indoors and out. Just like to thank you for your super-quick service. Can not believe it's actually quicker to mail items from the other side of the world than it is from Europe. And the slippers are divine - I will be back for more. Thank you for my wonderful slippers! It is fantastic to have finally found such a brilliant source of comfortable and realistically priced real leather slippers. I shall never go anywhere else now! !